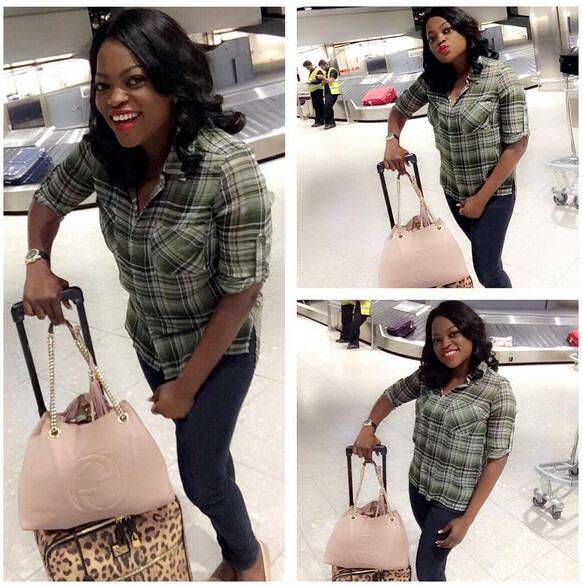 Funke Akindele Arrives in London for her Birthday Weekend Tour! 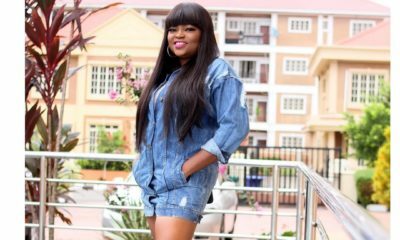 Funke Akindele is ready to turn all the way up this weekend as she celebrates her birthday. 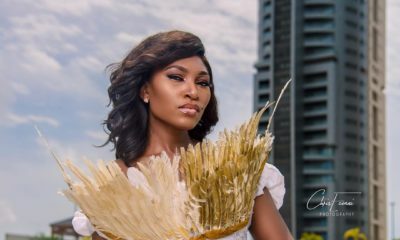 The Nollywood actress turned a year older a few days ago and she’s got plans to celebrate to the fullest in London this weekend. There is some thing funny about Funke that I can’t figure out. Is it clown like,funny, masculine,real, too energetic etc. One thing stands out is that she is intelligent. You go fear timetable. My sister abeg flex. Carry go. Na your life. So tacky, taking photo in the airport by the conveyer belt to show that she is abroad.. Totally classless. YOUR response is tacky and classless and smacks of serious bad belle and copious amounts of jealousy!!! how old are you? Growp up hun!!! Stop hating on her, she definitely isn’t thinking about you and your opinion! She is having fun!!!! You are a hater. Why would you look her up to write crap about her. @swagg1, na bad belle dey do u. @ SWAGG, I feel how classy you are. Ewu! 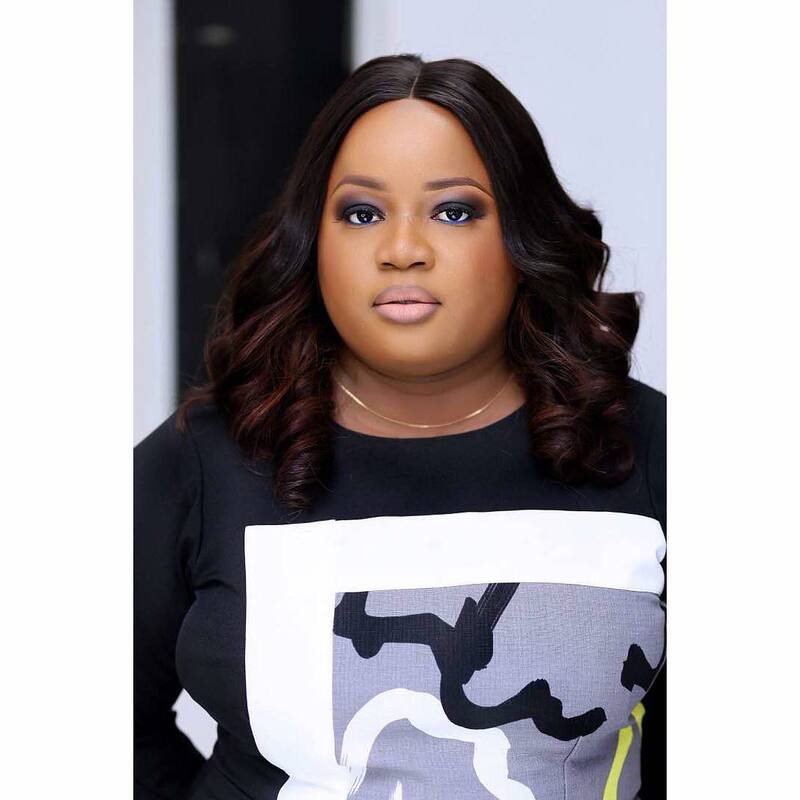 Happy birthday Funke. 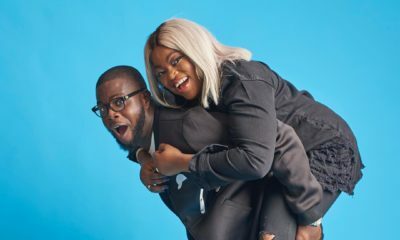 @swagg1..abeg oooo,why hate on my girl Funke?did she rob you off your joy ?this is a free world oooooo,,let her be,its her Birthday and she is celebrating..what did you do on your own birthday?you can go and take pictures by the lagoon na…HAPPY HAPPY BIRTHDAY FUNKE..YOU ARE LOVED! ROFL, I must have hit a nerve cuz all the classless supporters are out in full swing supporting their shining star. Get a life people, its not cool posing by the damn conveyer belt. Who does that???? ok…so if taking a pic by a conveyor belt makes one classless then bring it on!!!!! proudly classless! because life is about being & looking COOL right?! Ride on honey! you do you!! You’re so silly, it’s amusing.